London. Pushkin Press. 2018. 157 pages. 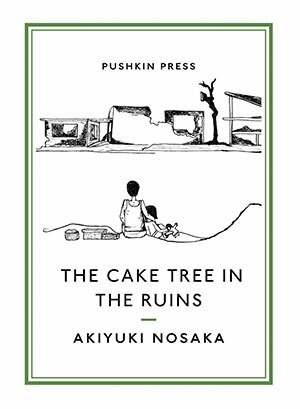 The Cake Tree in the Ruins is a collection of short stories from Japanese author Akiyuki Nosaka. Famous for the short story from which the Studio Ghibli animation of the same name is derived, “Grave of the Fireflies,” Nosaka lived through the firebombing of Kobe and suffered through the deaths of several family members on the Japanese home front during World War II. In this collection of short stories, Nosaka transmutes the pain of his personal experiences into sharp, heart-wrenching depictions of a country in desperate destitution. Each of the stories explores a different facet of the traumatic experience of war or situates the reader in a new perspective. Aside from the content itself, perhaps most striking is that the translation renders each of the stories in a style and tone resembling that of a children’s fable. There is an ethereal, almost dreamlike quality in the language at odds with the grim reality of the stories, which makes the despair even more present when the inevitable misery and suffering come to be. Take, for example, the first story in the collection, “The Whale That Fell in Love with a Submarine.” At the outset, it’s a story in which readers peer into the mind of a lonely whale on a quest for love—a story that would not be out of place in a children’s book. However, the whale falls in love with a Japanese submarine that he mistakes for another whale, and the horrors of war mark the rest of the story. This isn’t to say that every story is simply depressing. Rather, within these bleak realities, Nosaka displays the beauty and power of tenderness between individuals. “The Parrot and the Boy” is about the bond between a young boy and his pet parrot as the two starve in a bomb shelter. “The Mother That Turned into a Kite” is a moving expression of a mother’s self-sacrificing love for her child. 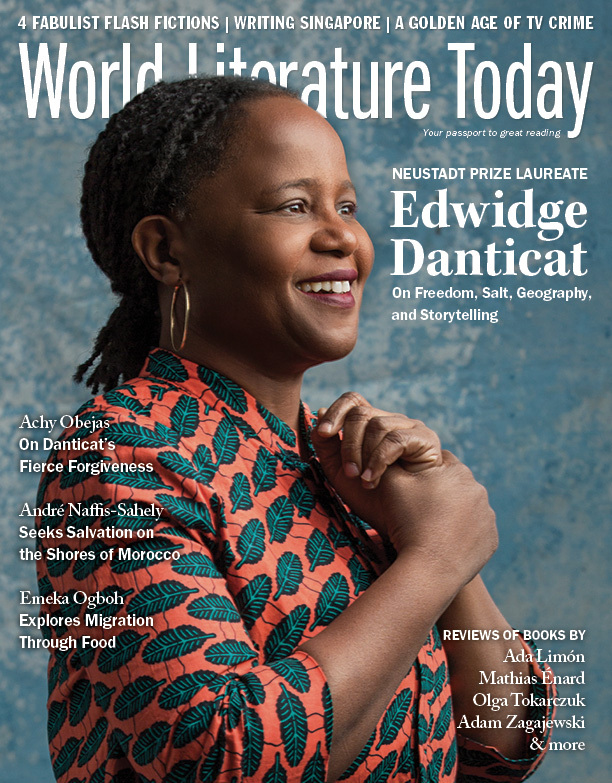 In each of these stories, the connections and relationships that are often taken for granted in day-to-day life are elevated alongside the stakes, shining intensely and brilliantly even as tragedy unfolds.